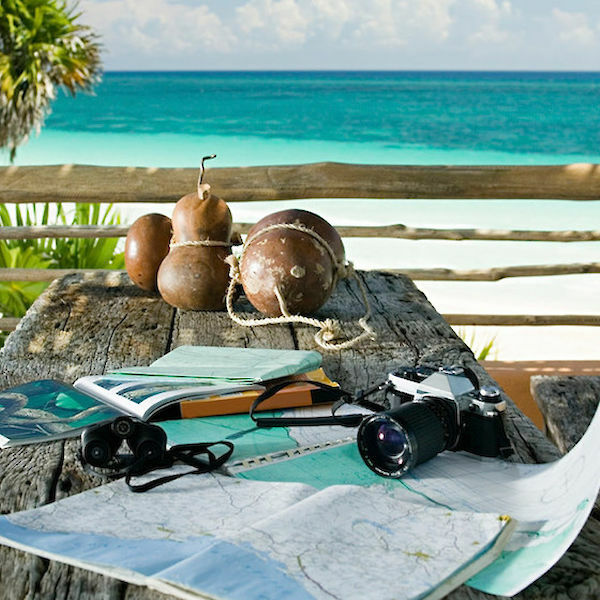 When you purchase a travel insurance plan, you are essentially preparing for the worst. In a perfect world, you would never have to use that plan. Unfortunately, the world isn’t perfect and the best way to stay ahead of the game is to have coverage in place. Whether you have purchased a comprehensive plan, travel medical plan or something more specific to your needs, the claim process is probably very similar. Why make the process more stressful than necessary? 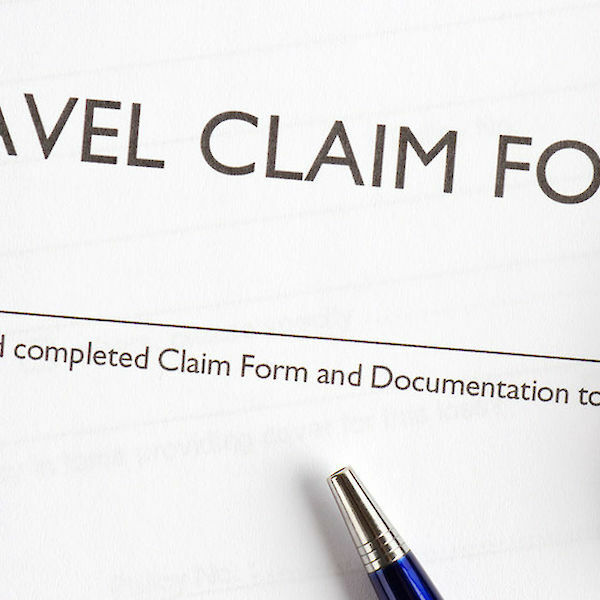 By knowing what you need prior to actually filing the claim, you’ll streamline the process for both yourself and the travel insurance company. While not all travel insurance concerns involve the safety of you and your fellow travelers; that should always come first. 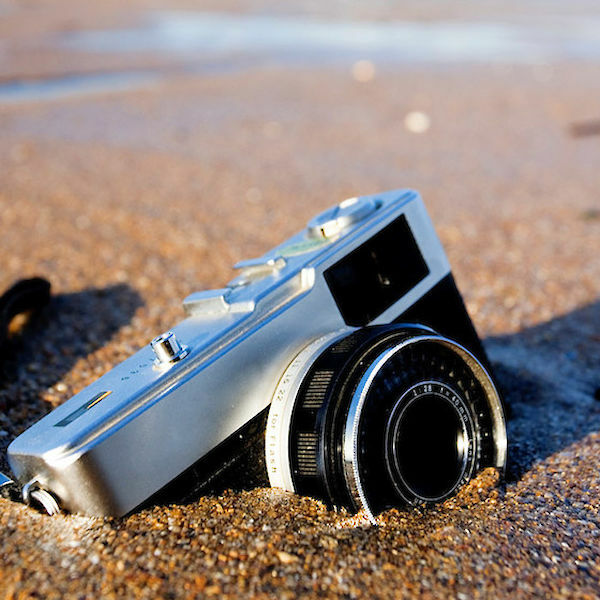 After you have secured the safety of yourself and your traveling companions, call your travel insurance company. In many situations which you may find yourself – a natural disaster, the victim of stolen bags, a delayed flight, the representative on the other end of the 24-hour assistance phone line can help talk you through it. They will give you clear directions for what steps to take. Listen to them; it will help you in the long run. The 24-hour assistance phone line is important as some medical plans have pre-certification requirements for certain treatments or supplies. The 24-hour assistance phone number is important to know of, and how to call it if you’re overseas, in the event you need to meet pre-certification requirements. Also, make sure that you have the 24-hour assistance contact info readily available so that the medical staff at the hospital can use it to contact the company in the event you’re not able to. Don’t think that receipt from lunch is worth keeping? Think again. If it’s for a meal that you purchased during a covered delay, you may be eligible for reimbursement, but only if you have that receipt. When you find yourself in a travel situation that requires you to file a claim with the insurance company, the more documents you keep the more prepared you will be. Most of the time, you’ll need to wait until you arrive home to file your claim. It’s recommended not to wait too long to start the claims process. The longer you wait the more history stacks up in between your situation and when the travel insurance company starts investigating. The sooner you file the proper documents when you return home, the better. Some plans may have a cut off dates for when claims can be filed, meaning so many days after you return from your trip or after the incident. You don’t want to be fighting deadlines when you are going through the claim process. One of the biggest mistakes made by travelers that can cause unnecessary headaches during the claim process is not fully understanding their travel insurance plan and its coverage. Every plan has exclusions for each type of coverage as well as coverage limits. By understanding the exclusions in the plan and the maximum amount for reimbursement, you can really streamline your claim process.